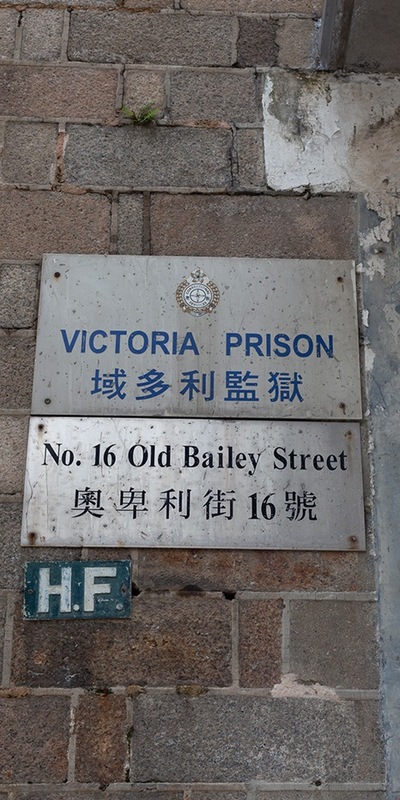 For 177 years, the former Victoria Prison and Central Police Station compound stood aloof in the heart of Hong Kong, visible yet inaccessible – unless you enforced the law or fell on the wrong side of it. Now everyone has a chance to step inside its walls. 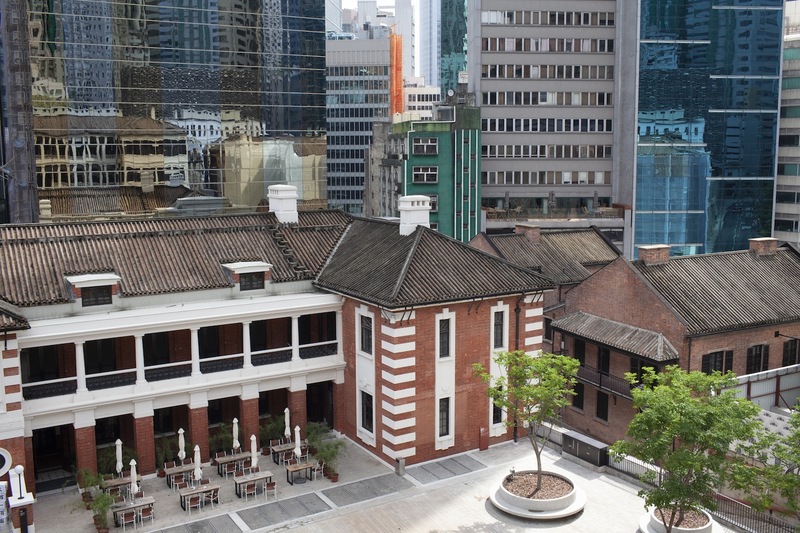 After a long and arduous conversion into a centre for art and heritage, Hong Kong’s most significant heritage conservation project is finally complete. That was a challenge like nothing Hong Kong had seen before. 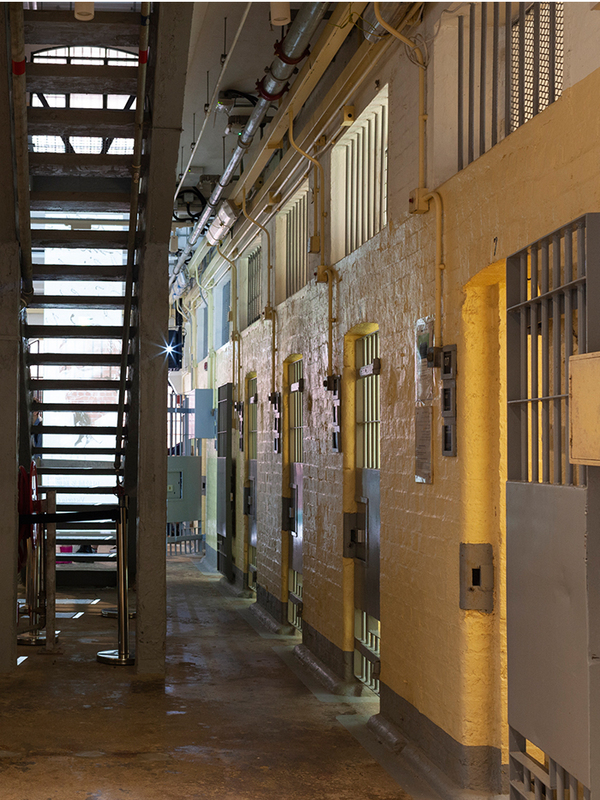 The first iteration of Victoria Prison — originally known as Victoria Gaol — was built in 1841. It was the first permanent structure built by the British in their new colonial possession. 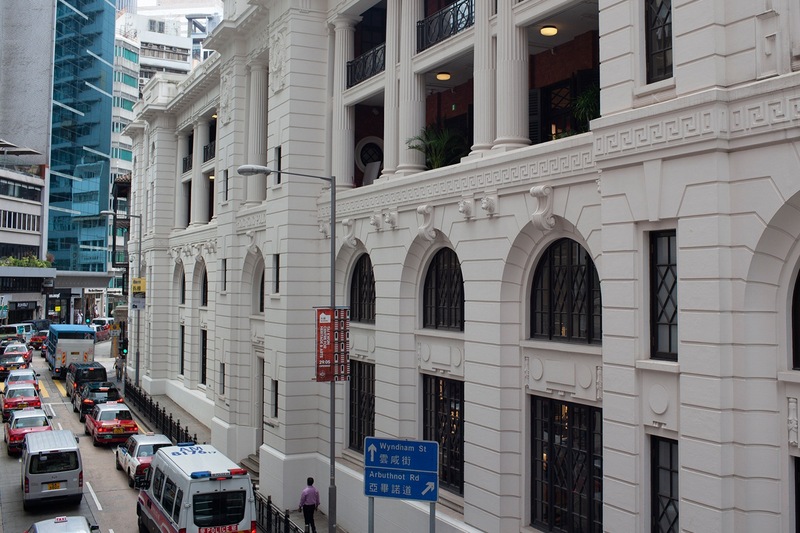 The site grew haphazardly over the next several decades, until the neoclassical police headquarters was built along Hollywood Road in 1919. With 18 different buildings, three of which are declared monuments — a designation that imposes legal restrictions on how a building can be modified — the restoration work was destined to be particularly complicated. 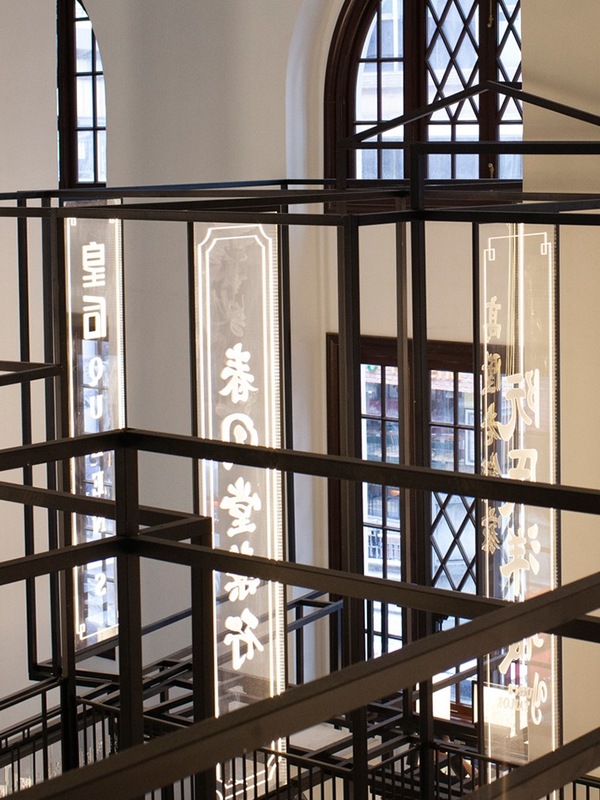 Government printing shop is turned into a storytelling and pop-up space. The JC Contemporary sits on the right. 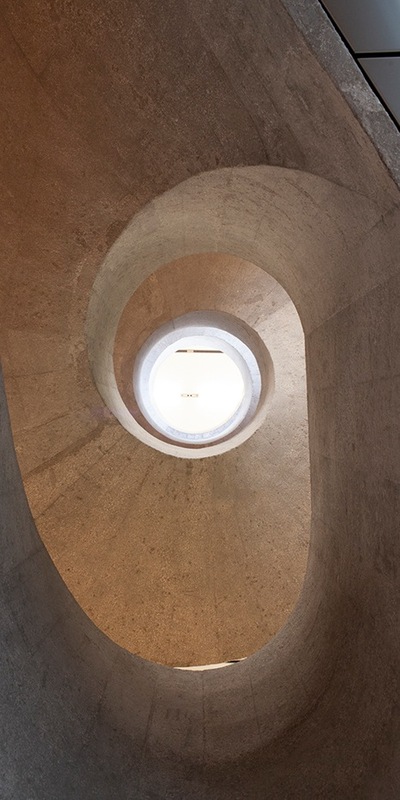 The Jockey Club spared no expense, hiring renowned Swiss architects Herzog & de Meuron to design a new arts pavilion for the site, along with a master plan for how to convert the historic site into its new role as a public facility. Their first proposal called for a spindly tower inspired by bamboo scaffolding – and it was furiously rejected by nearby residents, who said it would ruin their views and overshadow the venerable old buildings. 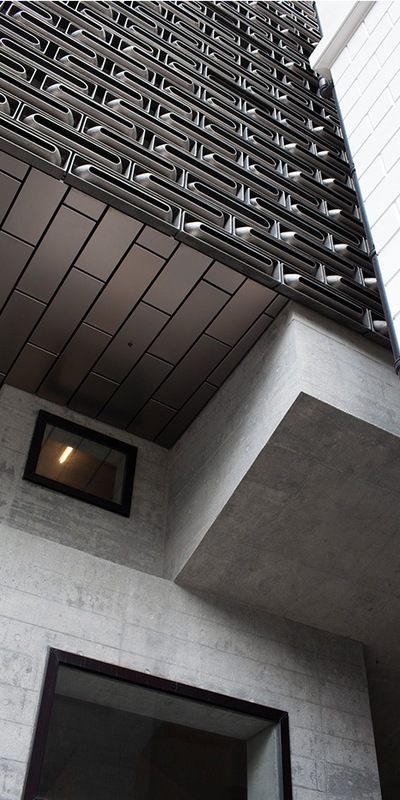 Eventually, the architects came up with a plan for two boxy structures that floated above parts of the old prison courtyard. 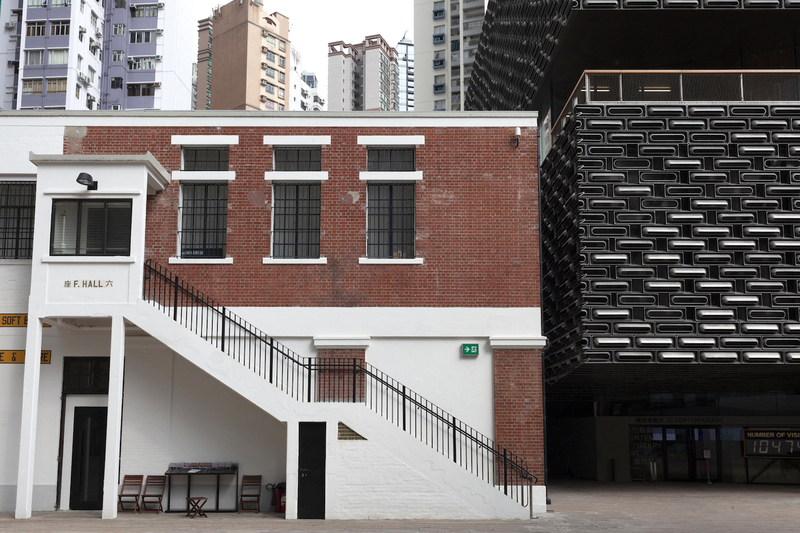 One houses a 200-seat auditorium, the other Tai Kwun Contemporary, an art gallery. Both are clad in black aluminium blocks that give them the appearance of shagreen jewellery boxes. 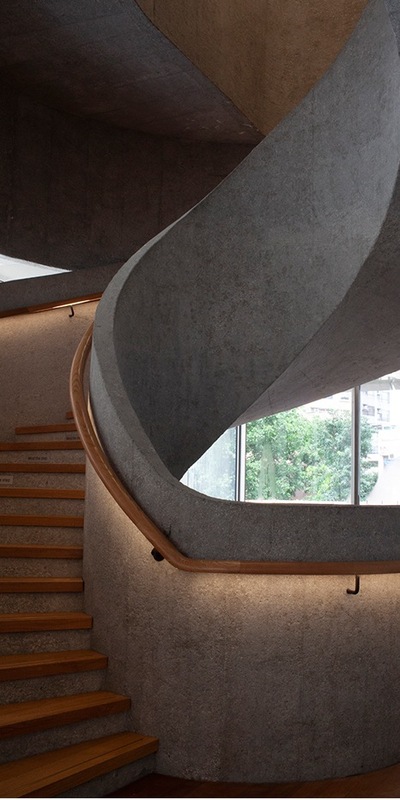 Herzog describes the final design as “less radical,” but with the same goal of opening up a space that had long been sealed off to the general population. 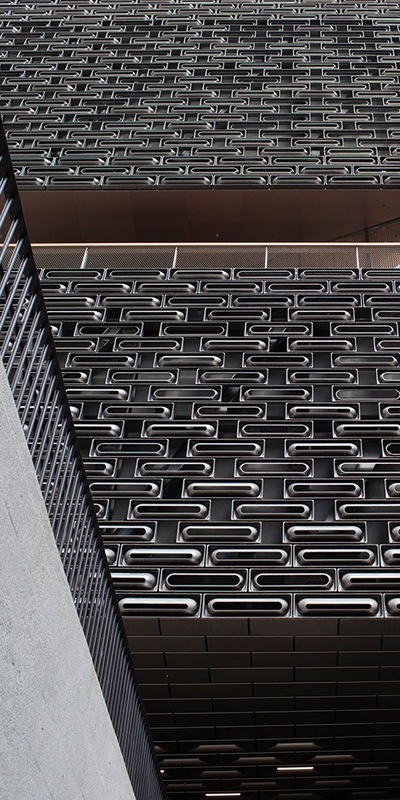 They chose to use recycled aluminium because it is inexpensive in Hong Kong, but also to stand out from the brick and stone that dominates the rest of the compound. Even the toned-down additions have been controversial. “Many people feel they are totally out of place. I personally think they’re too heavy. 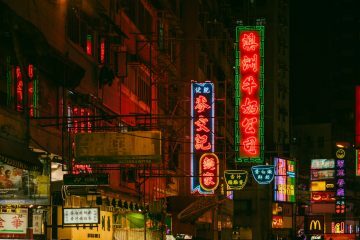 They dominate the entire site,” says neighbourhood activist Katty Law, who is the convenor of the Central and Western District Concern Group. The Police Headquarters Block and the Married Inspectors Quarters amidst the modernity of Central. 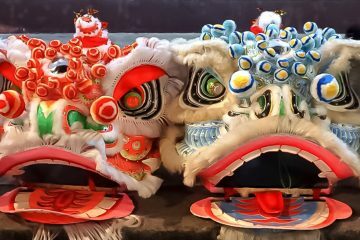 Maintaining Tai Kwun’s authenticity was part of the reason its restoration dragged on for 11 years. Winnie Yeung joined the project in 2015, about halfway through its construction. As a former journalist, she had reported on heritage issues before dedicating herself to heritage conservation full-time. 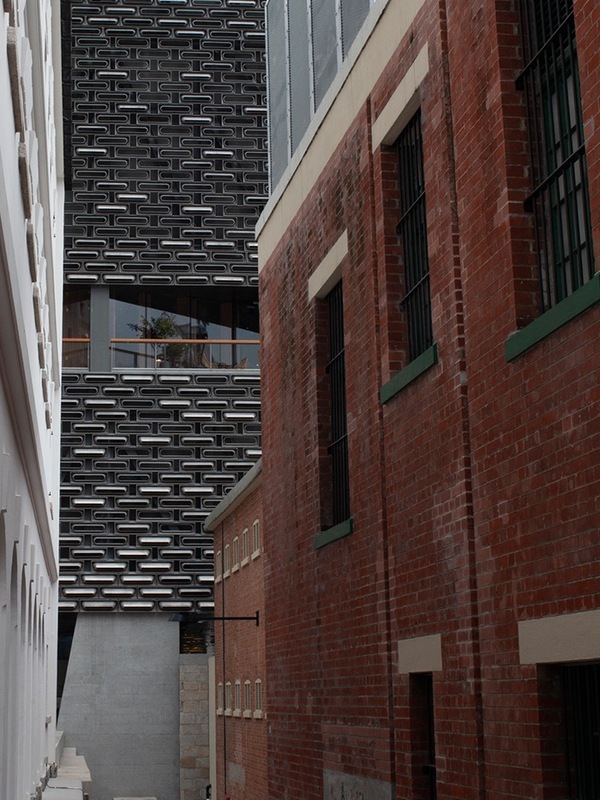 “What was most shocking to me was the extra length the project team and heritage consultants were willing to take in terms of the original building fabric, the brick, the floor tiles and so forth,” she says. 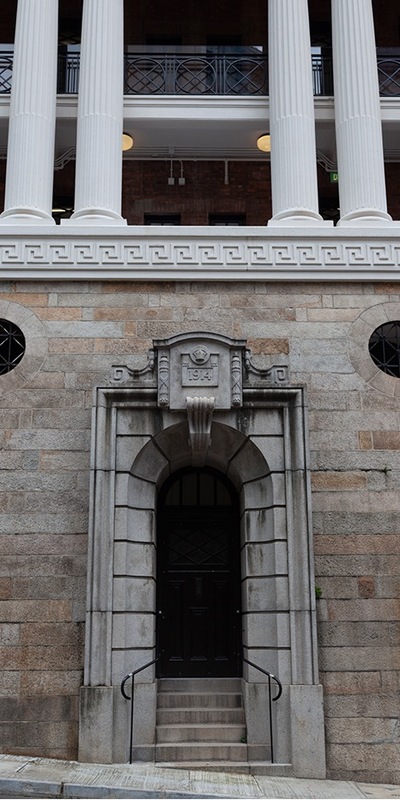 In cases where historic building materials were too decayed to preserve, the Jockey Club commissioned replicas that were as close to the original as possible. 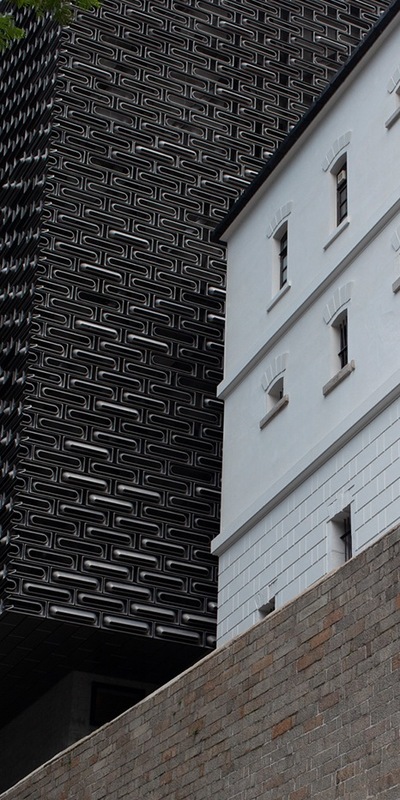 They even hired the same northern English factory that made the prison’s original bricks, hand-moulding each one because their current machines make only metric bricks, rather than the slightly larger imperial bricks used in the 19th century. 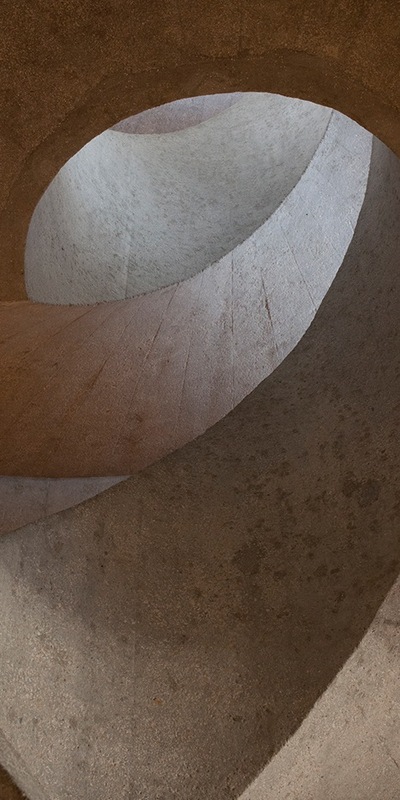 The British company in charge of the restorations, Stonewest, used historic construction techniques like reinforcing lime plaster with horsehair, which is better at preventing cracks than the hay traditionally used in China. There have been some missteps. In 2016, a wall in one of the site’s oldest buildings collapsed during an attempt to reinforce it. And the Jockey Club has been criticised for failing to preserve some of the non-architectural elements of the site’s heritage, like graffiti that was scrawled by prisoners on the walls of their cells. 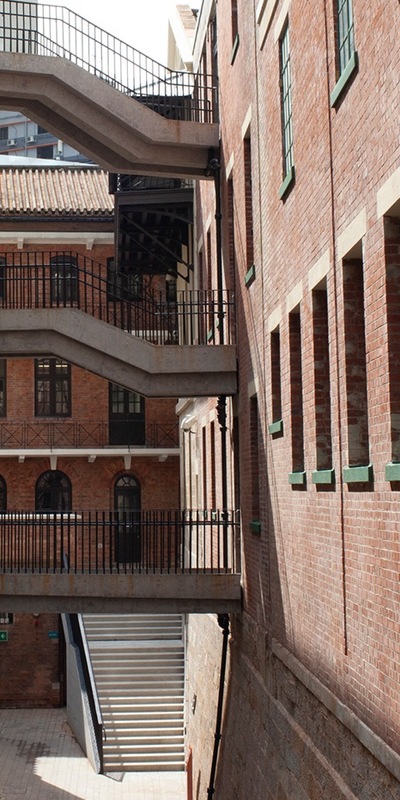 “The renovation is sometimes excessive, overly new, leading to a loss of the original platina of the heritage buildings,” says Law. 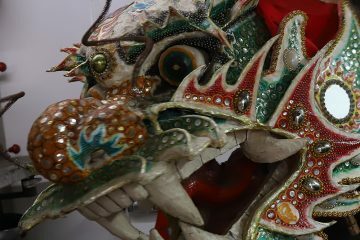 That criticism is echoed by art critic John Batten, who sat on one of Tai Kwun’s advisory committees. “But, over time, the buildings will evolve into a new appearance and function,” he wrote in a magazine column last May. And that new function is one markedly different from its past role. 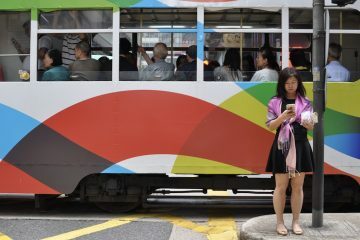 “What we’ve noticed is that neighbours will just drop by in the evening to meet up with their friends, because Central doesn’t have many open spaces,” says Yeung. 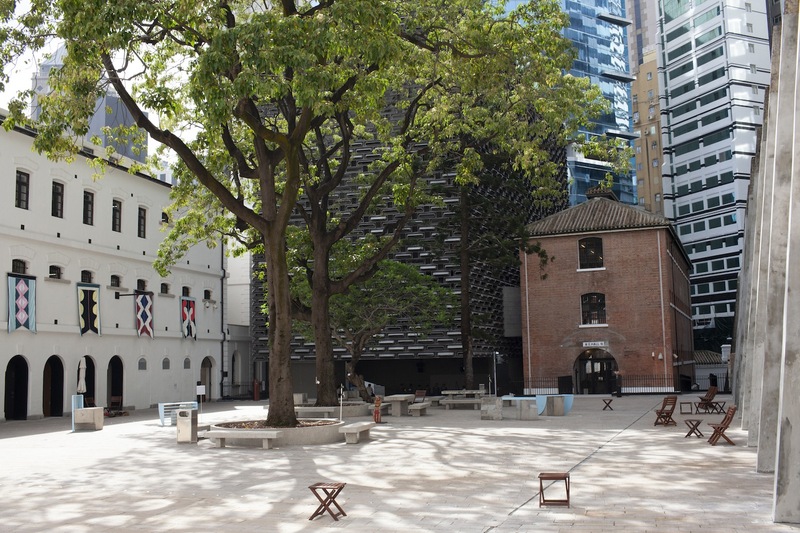 One of Tai Kwun’s open courtyards lined by D Hall, the JC Cube, and E Hall. 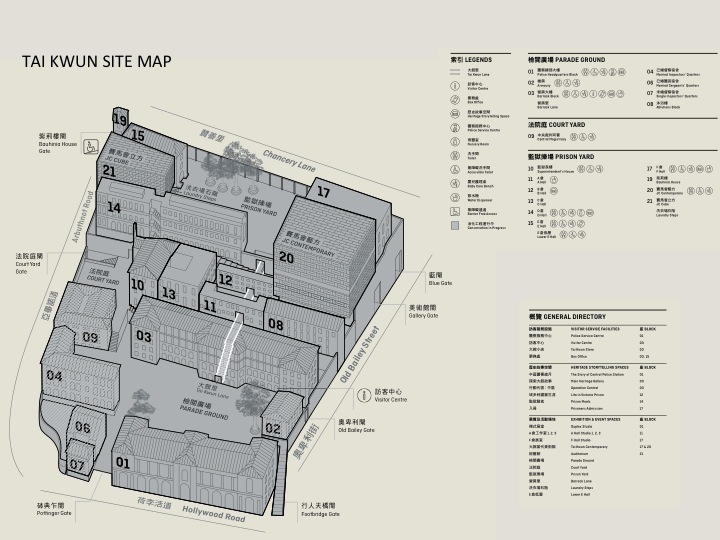 The history of Tai Kwun itself is conveyed through eight storytelling spaces scattered throughout the site. Some of that history deals with well-known figures like Vietnamese Communist leader Ho Chi Minh, who was jailed in Victoria Prison as he used Hong Kong as a base from which to plot his revolutionary war against France. But other stories are more humble in scope. 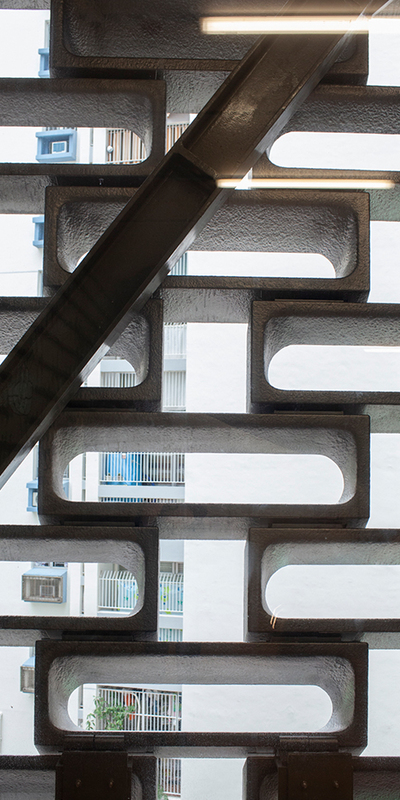 One of Yeung’s favourites is from the owner of a Sheung Wan printing press. 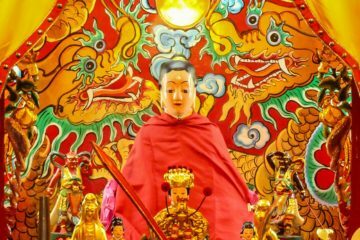 100 Faces of Tai Kwun runs until September 2, 2018. Click here for more information. 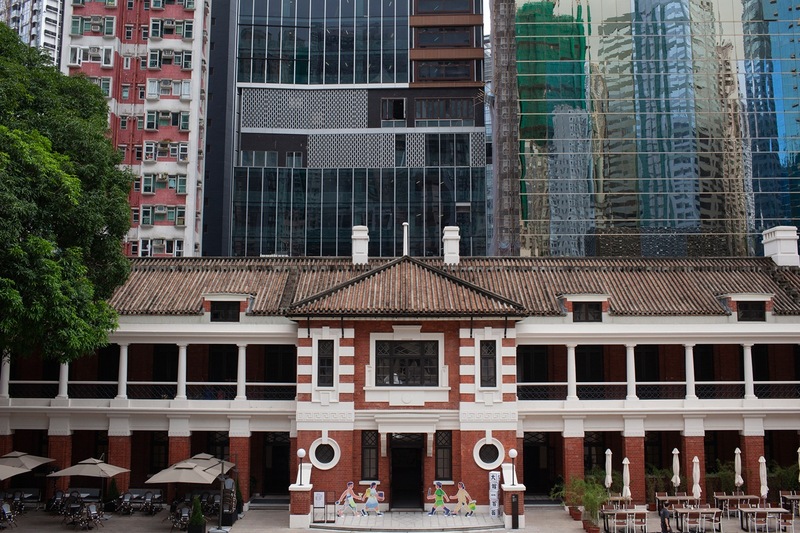 What's behind the largest and most complex heritage conservation project Hong Kong has ever seen.